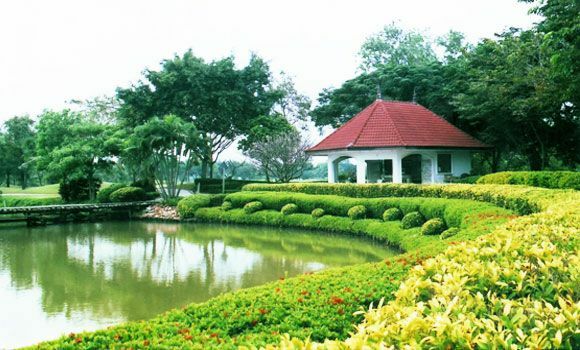 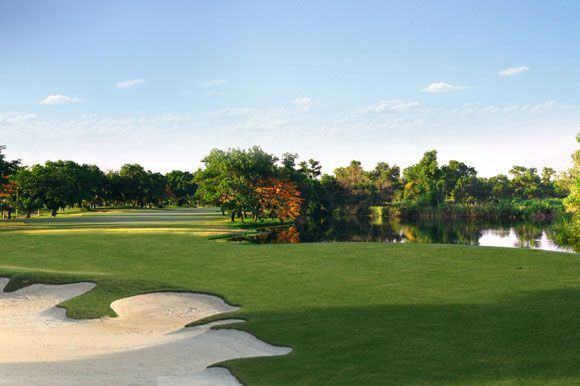 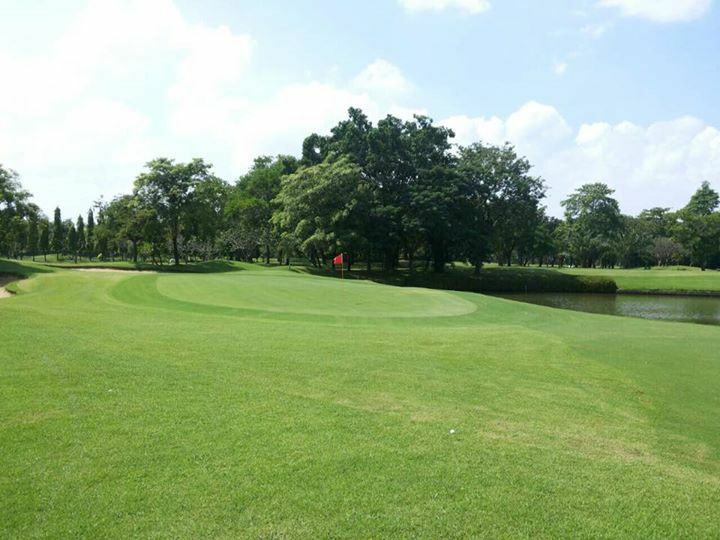 Designed by well-renowned course engineer Denis Griffiths, the course incorporates a superb irrigation and drainage system, and lakes with exotic fish. 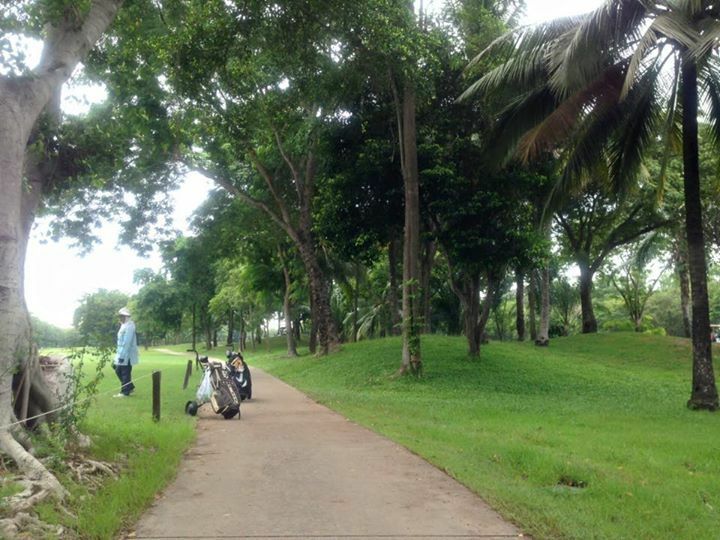 The three nines here provide golfers with a wide choice of terrains and lengths. 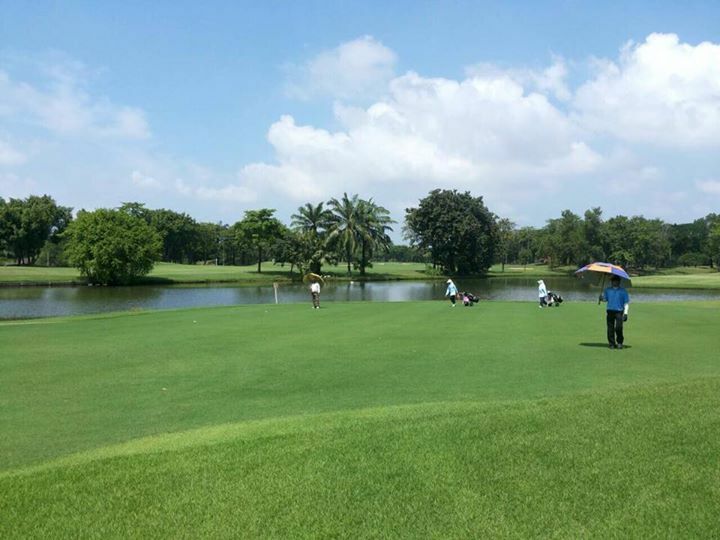 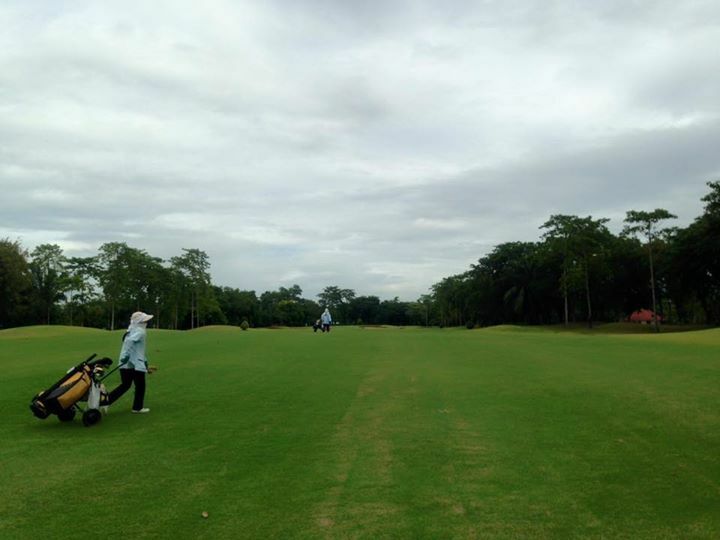 Wide fairways and big greens are the main features of this course are almost all built on paddyfields. 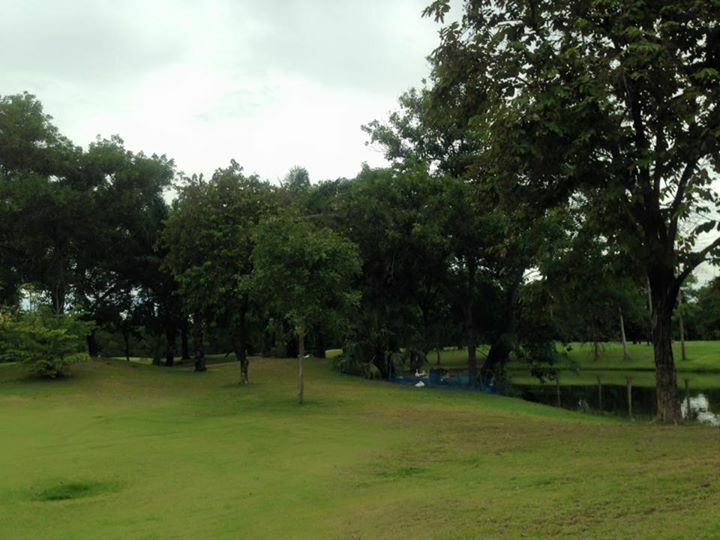 Water comes into play on all but the 5th and 9th holes. 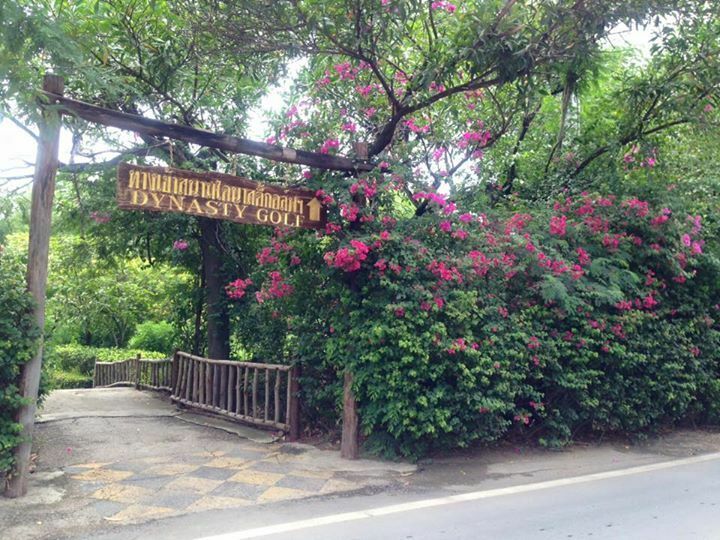 Dynasty Golf & Country Club is not yet in our pool of Golf Courses for orders.